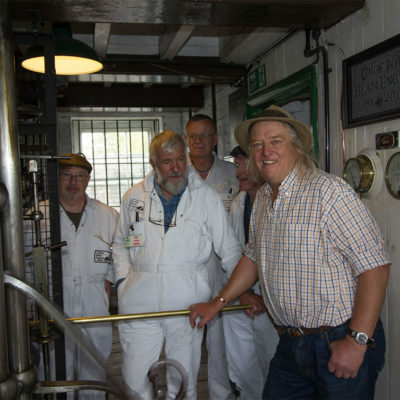 Archaeologist Phil Harding, the Patron of Crofton Beam Engines, takes us on a tour around Crofton Pumping Station. Filmed in 2017. 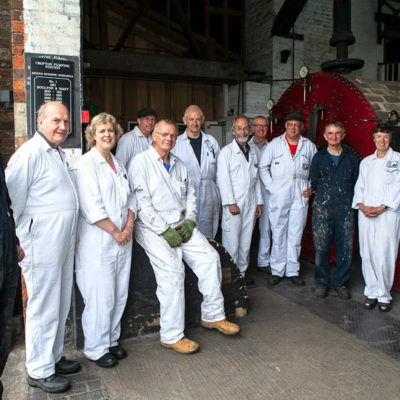 A digitised version of an original 8mm cine film of the world famous Crofton Beam Engines on the Kennet and Avon Canal. 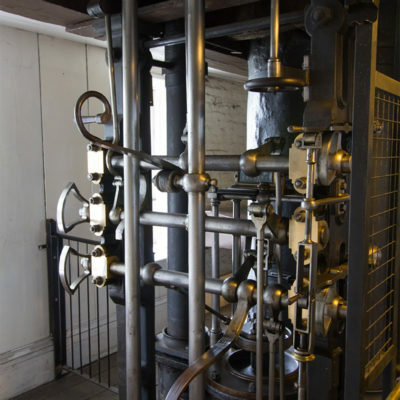 Originally shot in 1975 and 1976 by Dr Stanley Solomons, the film features the working beam engines doing the job they were originally built for in the early years of the Pumping Station’s preservation era. 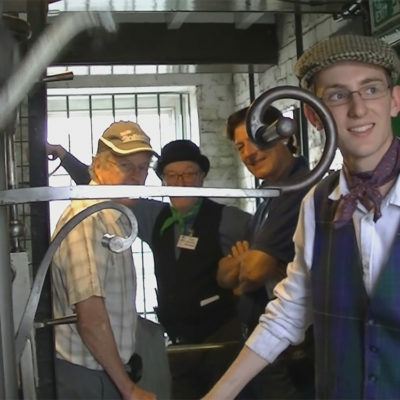 There is also footage of the short lived steam powered butty ‘Leviathan’ at the restored long pound at Wootton Rivers near Pewsey. 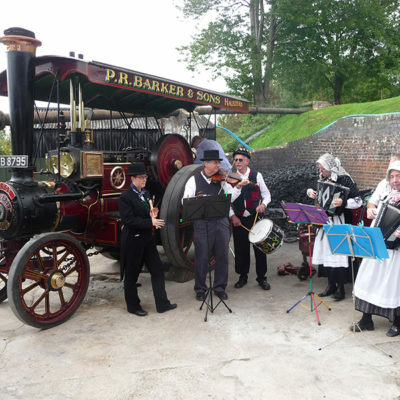 The butty was run as a trip boat by the Crofton Society to raise funds for the restoration of the canal and beam engines. 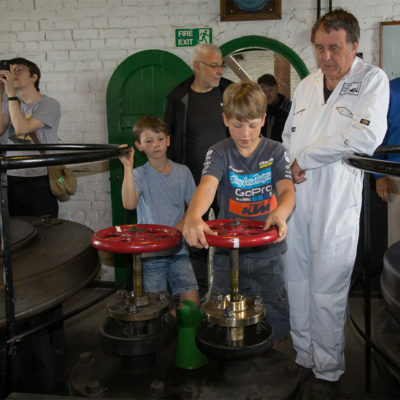 Also seen are the derelict and unrestored locks on the Crofton flight, and the unwatered dry canal, together with a display of model steam and traction engines. This is a digitally enhanced version of the film above which is made up from three reels of Super 8. 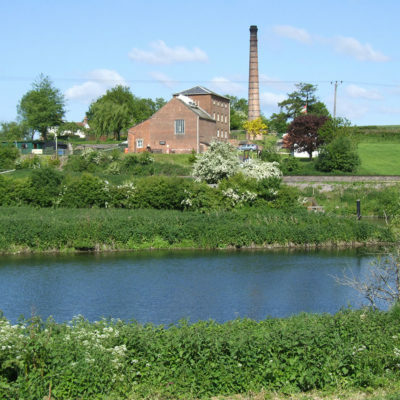 It spans two visits to Crofton Beam Engines and the not very restored Kennet and Avon Canal at Wootton Rivers Lock in 1975 and 1976. 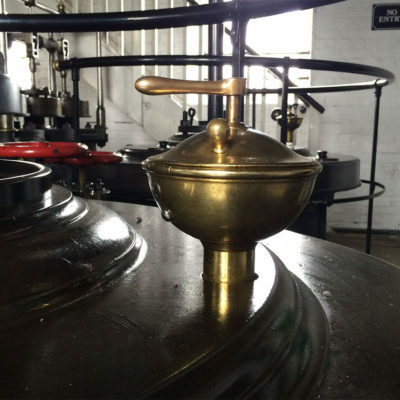 Interesting short lived steam narrowboat trip on the lock pounds up from Wootton Rivers. 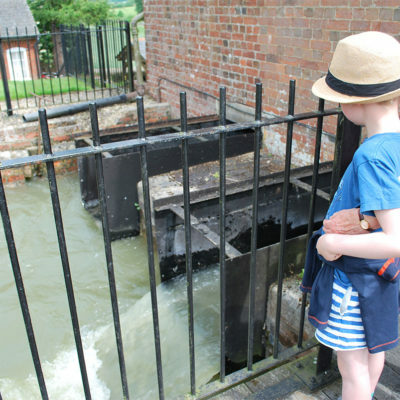 Also seen are the derelict locks of the Crofton flight, and the long pound from Wootton Rivers to Devizes not in water. Apologies for the sometimes underexposed interior shots, but low light cameras were just not available to the amateur photographer in those days, and one of the films was messed up in developing by Kodak, according to the note my dad wrote on the mailer sleeve! This is a wonderful film produced by the Shell Film Unit in 1955 for its Discover Britain series. 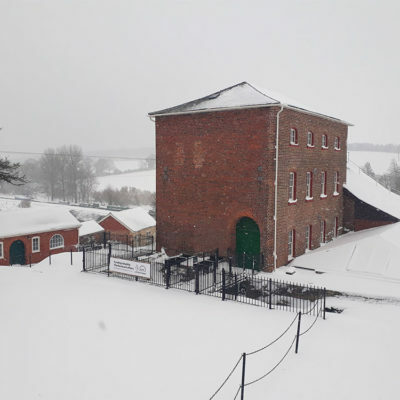 It shows Crofton’s 1812 Boulton & Watt Beam engine running prior to our preservation era (1968-present) as well as some delightful external footage around the Station. 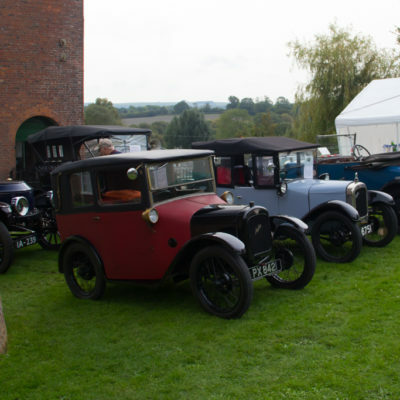 It is narrated by Sir John Betjeman, and features Frank Wilmott, Crofton’s Last Engineman. 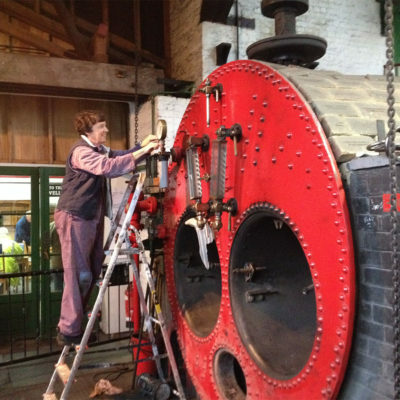 Imagine a place that is the quintessential England – rolling countryside, country lanes, thatched cottages, white horses carved into the hills …… Well, you don’t have to imagine, you just need to visit the home of Crofton Beam Engines – the fabulous Vale of Pewsey in Wiltshire in South-West England!